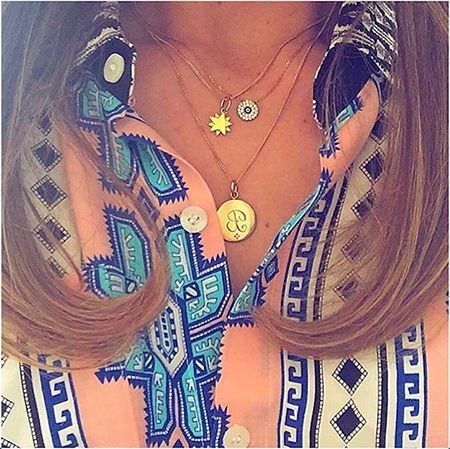 ‘I love my B necklace so I always have my son close to me, it’s my lucky charm. The star represents the shooting star my husband saw the night we discovered I was pregnant. That’s what is so special about personal jewellery, it always has a story’.